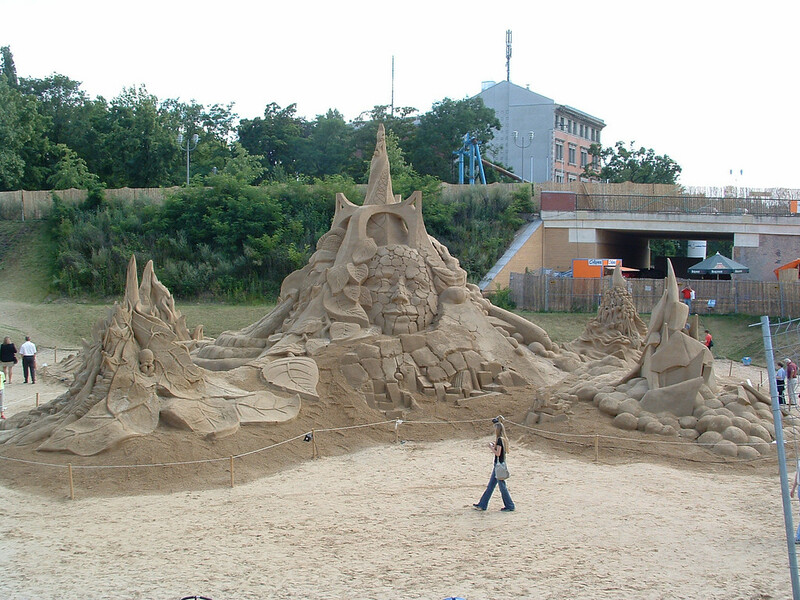 We stumbled upon an exhibition of utterly hideous sand castles. Something peculiarly European about this. Like David Blaine in his perspex box, I reckon that these would get kicked over in the UK, and I am not sure anyone would be very shocked.